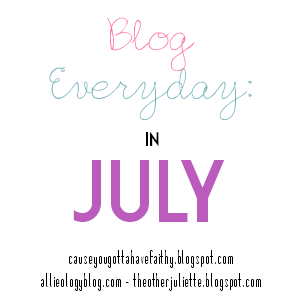 I recently found this fun July linkup from Juliette that I thought I would join in a little late into the month. I can't promise I will follow along every day but I will sure try! Today's prompt is sorry..but I'm not sorry so here we go! That I am political. I feel strongly about my beliefs. It matters and even when I get on here and bash Republicans, I still understand they have the right to feel, think, vote and say what they want. But I won't apologize for actually standing up and speaking out. that chances are, you will be covered in cat/dog hair if you come to visit. They are our furry family and most of the time we like them better than most people. Don't come visit wearing black! that I never check voicemails. I know it might be rude but I just can't stand listening to them. You better text or email if you are really trying to get a hold of me. Right now there are 15 messages and you couldn't even leave one if you wanted. I am a planner and schedule addicted. I know how well my day goes when I follow a schedule. 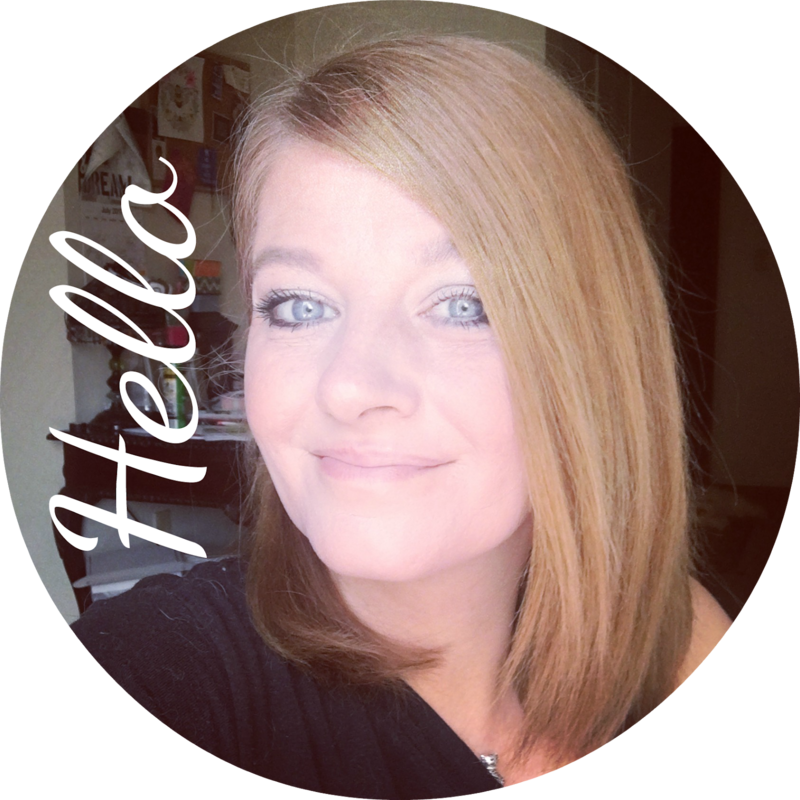 I am also - sorry I am not sorry - when I get a little testy about changes in the calendar. I just like a neat and tidy planner and changes just mess it up! that I am just not a neighborly person. I just don't like the Russian Spies on the left of me and the animal abusers on the right of me..I need a country house! that I have fought back with the mean commentators, haters, and gossipers who like to criticize and judge. Even though I think they are seriously becoming my greatest teachers and maybe I should send the assholes a thank you card, I meant everything I said and I am not sorry about it at all. If you don't like me.. why be on my blog or my youtube channels? Makes no sense to me. that I don't exercise...Yea. I am so not doing that stuff. Maybe some walking and or yoga but that's where I have to draw the line. I can find better things to do to get hot, sweaty, and tired. that most of the time my life is such not pin-able image that I can put on pinterest. Most of the time there is a basket of towels waiting on me to fold them, a sink full of dishes that I need to tend to, toys laying in the hallway, and I am so not sorry for it. We live here, its our home not some cold museum. We live a very real life here and I wouldn't want it any other way!